Deadline has confirmed that Roland Emmerich’s World War II action film Midway has added Aaron Eckhart (The Dark Knight), Nick Jonas (Jumanji: Welcome To The Jungle), Dennis Quaid (Emmerich’s The Day After Tomorrow), Keean Johnson (Alita: Battle Angel) and Tadanobu Asano (Thor, 47 Ronin) to the cast. Variety also reported that Deadpool star Ed Skrein has signed on as well. Based on the true story of the Battle of Midway, a turning point in the Pacific theater of World War II, the film chronicles the heroic and harrowing exploits of the soldiers and aviators who achieved the unbelievable to turn the tide of the war. The cast of Midway also includes Patrick Wilson (The Conjuring) as Admiral Edwin Layton, Luke Evans (The Alienist, Beauty and the Beast) as Commander Wade McClusky, Woody Harrelson (Solo: A Star Wars Story) as Admiral Chester Nimitz, and Mandy Moore (This Is Us). Eckhart, Jonas, Quaid, Johnson, Asano, Skrein and Moore’s roles are still under wraps. From Stuard Ford’s AGC Studios, Midway is written by Wes Tooke (Colony) and produced by Emmerich’s Centropolis Entertainment, Harald Kloser (2012, White House Down, Independence Day: Resurgence), and Mark Gordon (Saving Private Ryan, The Patriot, Molly’s Game). The film is in pre-production with principal photography to start August 16. Starlight Entertainment Group and Providence Entertainment Limited are financing Midway. U.S. and China theatrical distribution is already set with Lionsgate to release through its Summit Entertainment label stateside and Bona Film Group to release in Greater China. Creative Artists Agency (CAA) brokered the financing and distribution deals. Universal Pictures released a big budget epic version of the event also titled Midway in 1976, which starred Charlton Heston, Henry Fonda, James Coburn and Toshiro Mifune. 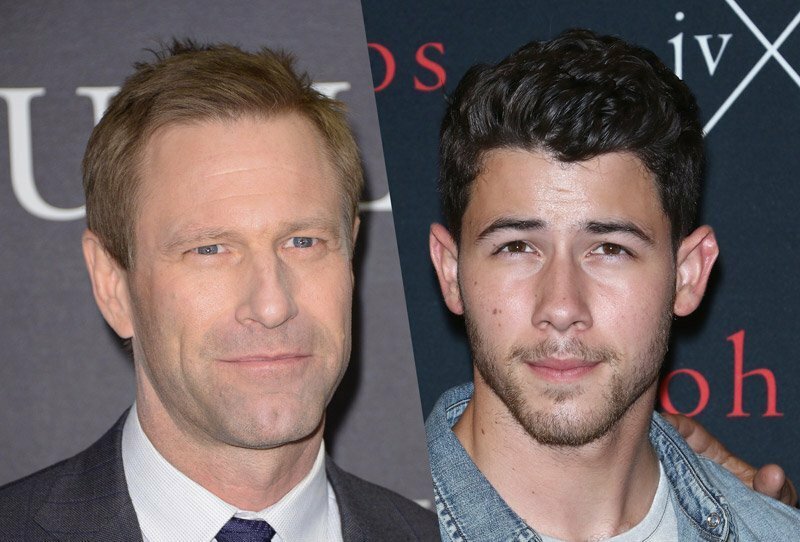 The post Aaron Eckhart, Nick Jonas and More Join WWII Action Film Midway appeared first on ComingSoon.net.